A complete CO2 and tire repair kit in a reusable caddy. 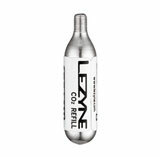 Complete CO2 and tire repair kit in a simple, durable, and reusable pouch. 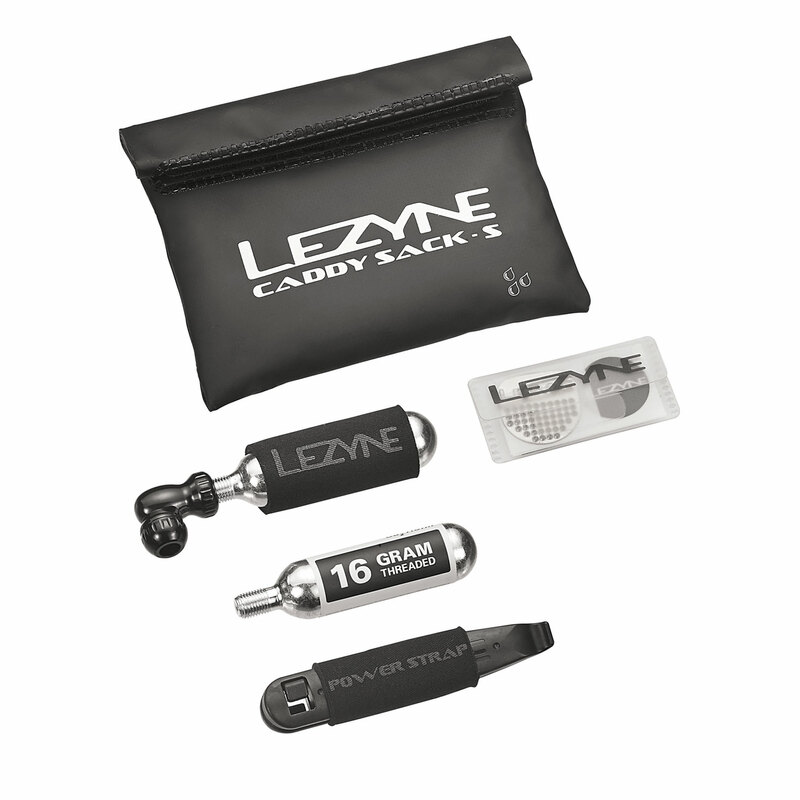 Includes Caddy Sack, Twin Speed Drive, two threaded 16g CO2 cartridges, Power levers, and Smart Kit. Pouch has welded seams and roll-top enclosure to seal against the elements. 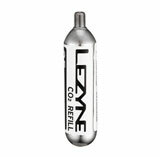 Fits into packs or jersey pockets.